There is growing pressure in every sector for career professionals to see more clients – and to do this with fewer resources. Whether you are in a university, community agency or corporate office, one emerging strategy is to deliver assessment debriefs in a group setting. But how do you streamline the process without jeopardizing quality? The Canadian Education and Research Institute for Counselling (CERIC) is delighted to bring you this original webinar with recognized North American expert Serena Santillanes. From the convenience of your desk, learn the current best practices to deliver a productive group debrief of an assessment interpretation. Presenter: Serena Santillanes, M.S., NCC, MCC, President, Career Journeys, Inc. Founder of Career Journeys, Inc., Serena is a creator of career development programs for several prominent universities and corporate teams. She has also assisted hundreds of career transitioning adults in realizing their professional aspirations. An accomplished career specialist, Serena’s advice has been sought by news media including ABC and CBS for commentary on pressing topics such as the impact our tough economy has had on adults facing career transition. As a career counselor, trainer and strategic program expert, Serena’s experience includes career program/product development and evaluation, creation and delivery of online career programs, team building, assessment selection and interpretation, adult career theory, career resources, and individual career counseling strategies. 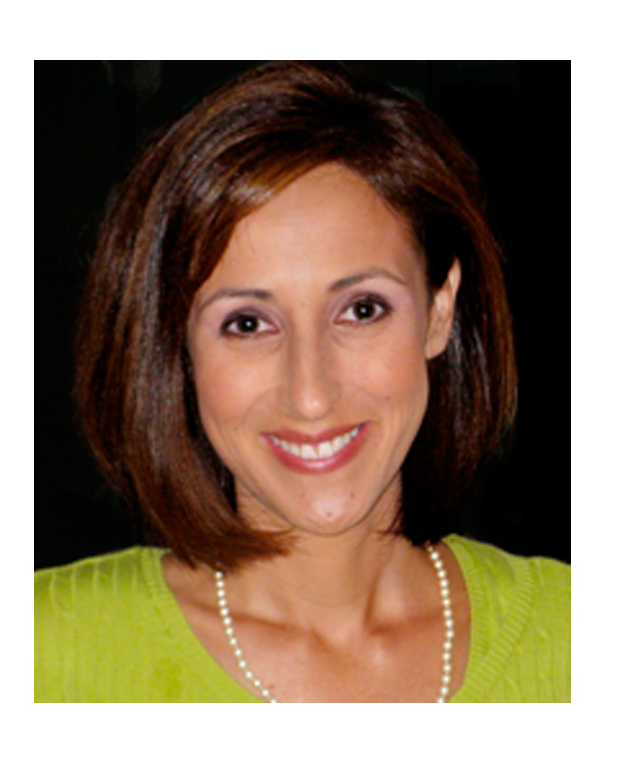 A career consultant and practitioner for over a decade, Serena has taken part in evaluating and designing customized career service programs for organizations like Southern California Edison, Scripps College and Caltech and has evaluated leading university settings for their needs and services offered to students and alumni. In addition, she has developed and facilitated hundreds of Myers-Briggs Type Indicator®, Strong Interest Inventory® and career application workshops. Serena has also provided career services in corporate, non-profit and university settings such as: Wisconsin Private Colleges Career Consortium, The Drucker Graduate School of Management, Dominican University, California Institute for the Arts, Career Transition For Dancers, Edison International, and Pechanga Resort and Casino. She has served as adjunct faculty to the Santa Monica College Transfer Counseling and Career Centers as well as an adjunct faculty member at California State University, Northridge in the Educational Psychology and Counseling graduate program where she has prepared future career, college and psychology professionals in honing their skills. Serena holds a Master of Science in Counseling, Career Counseling from California State University, Northridge and a Baccalaureate degree in Mass Communications from the University of California at Berkeley. Serena is Past-President of the California Career Development Association and featured speaker two years in a row for the San Diego Association of Psychological Type.